Yesterday was a big day for Travis Scott as he celebrated the launch of his new Beats 1 radio station & debuted three new songs. 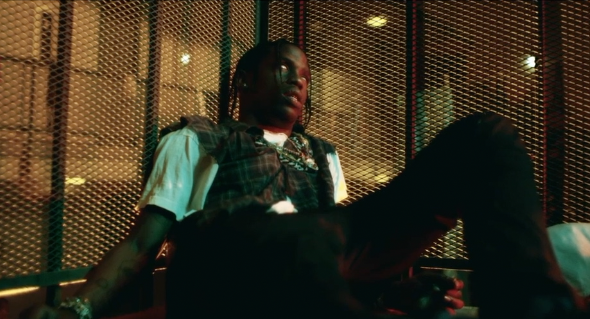 Without missing a beat, today Travis had decided to let loose the official (NSFW) music video for “Pick Up The Phone” featuring Young Thug & Quavo. Watch the video below & check out all the new music he releases yesterday here.